Sembcorp Industries (SCI SP) - 4Q17 The Rocky Transformation To Better Returns. Downgrade To HOLD. Oil & Gas Sector - Two Years On, Whither Production Levels? Sembcorp Industries - What might Neil do? Oil & Gas - Sinking further? Shipyard Sector Singapore - Who Might Make A Cash Call? Singapore Rigbuilders - Merger on the cards? Offshore & Marine - How Low is Low Tide? Sembcorp Industries - Incredible India. Offshore & Marine Sector - Bellwether Service Providers On Track In Aggressive Cost Cuttings. Offshore & Marine Sector - Brazilian wax and wane. Sembcorp Industries - Utilities discounted. CIMB Securities 2015-08-05: Sembcorp Industries - Sembcorp Industries - 2Q15 Results. Negatives priced in. Upgrade to ADD. DBS Vickers 2015-08-05: Sembcorp Industries - Sembcorp Industries - 2Q15 Results. Time to re-visit. Upgrade to BUY. Maybank Kim Eng 2015-08-05: Sembcorp Industries - Sembcorp Industries - 2Q15 Results. No Clear Catalysts Yet. Maintain HOLD. - Sembcorp Industries: 2Q15 Results. Better QoQ and YoY performance. Maintain BUY. RHB Securities 2015-08-05: Sembcorp Industries - Sembcorp Industries - 2Q15 Results. Sufficiently Corrected As Outlook Stabilises. Upgrade to BUY. UOB Kay Hian 2015-08-05: Sembcorp Industries - Sembcorp Industries - 2Q15 Good Utilities Performance; Overseas Expansion Is On Track. Maintain BUY. 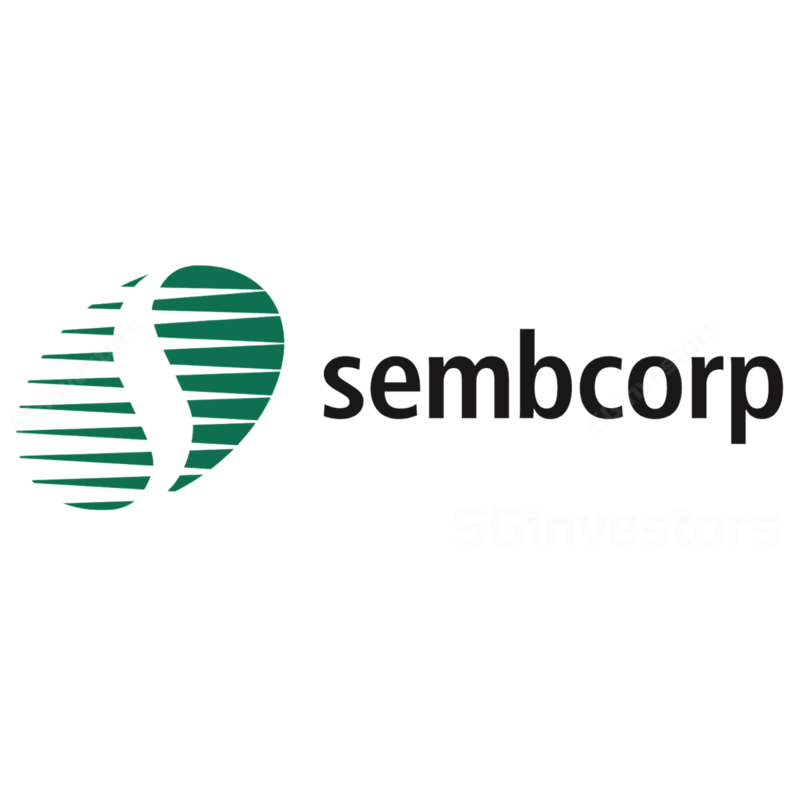 - Sembcorp Industries: Better QoQ and YoY performance. Maintain BUY. UOB Kay Hian 2015-08-04: Sector Update - Sector Update - Offshore & Marine. Brent To Test 2015 Lows On Iran’s And IEA’s Lower Demand Growth Outlook.